It takes a lot to keep your business solvent: accounting systems, records, taxes, cash flows. It can be overwhelming for a small business owner. Parakletos Bookkeeping will help you keep track of how much money you have and when you have it. But we do more than take over your books. We can train you to take them back from us. 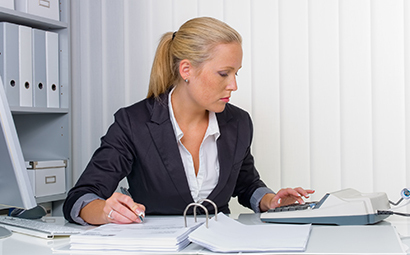 Our customized bookkeeping services will keep you in control of your small business’ finances. We can help you pay your workers with minimal data entry. 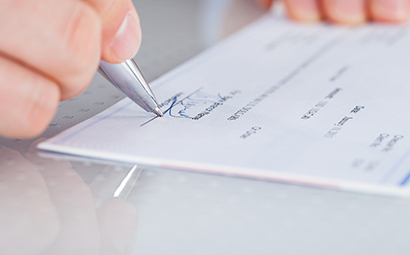 Our system itemizes your employees’ current and year-to-date earnings and deductions. You always know how your paychecks are calculated and where your money is going. We record accounting transactions and reconcile bank statements based on information you provide to us. 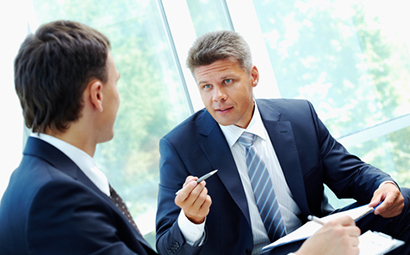 You simply share documents securely over our client portal and we take care of the rest. Our portal also gives you full visibility to monitor the overall health of your business. We know that small business owners are experts in their fields but may need to learn the “business” part. We offer integrated, graduated consulting to teach you how to do bills, invoicing, and inventory. We will even help you move your bookkeeping in house as you grow. Some of our clients want to intimately understand their books so they can take control of their business. If you are one of those clients, we can train you so you know your accounts well enough to do them yourself. We want to help you understand your books from inside out. Our customized QuickBooks training is designed to meet your company’s specific needs. In four hours, we will cover the areas that are most important to your business. It’s always good to have a second set of eyes occasionally, not only for your books but for your operations as well. Our audits reveal what processes are working and where there is room for improvement. Note these audits are included quarterly with our bookkeeping services. Have you not signed up for bookkeeping yet? We can reconcile your yearly bank statements and credits with our year-end box service. If you provide us the information, we will make sure you’re ready to file taxes. Have questions? Want to sign up? Contact Parakletos Bookkeeping today! Our team of experts are ready to help you so that you can focus on what you do best! We’ll take care of the rest!